I was so excited to start this year's 21 Days of Prayer. I was expecting God to move in a BIG way so I planned to attend each prayer service at 6:00 a.m. to strengthen my relationship with God, REALLY experience Him and listen as He made my life's purpose and ministry plain. Every day was awesome; every day I received a new breakthrough or revelation. On that 3rd day, my life was shook. That afternoon my Nephrologist recommended I start dialysis immediately. I was devastated! 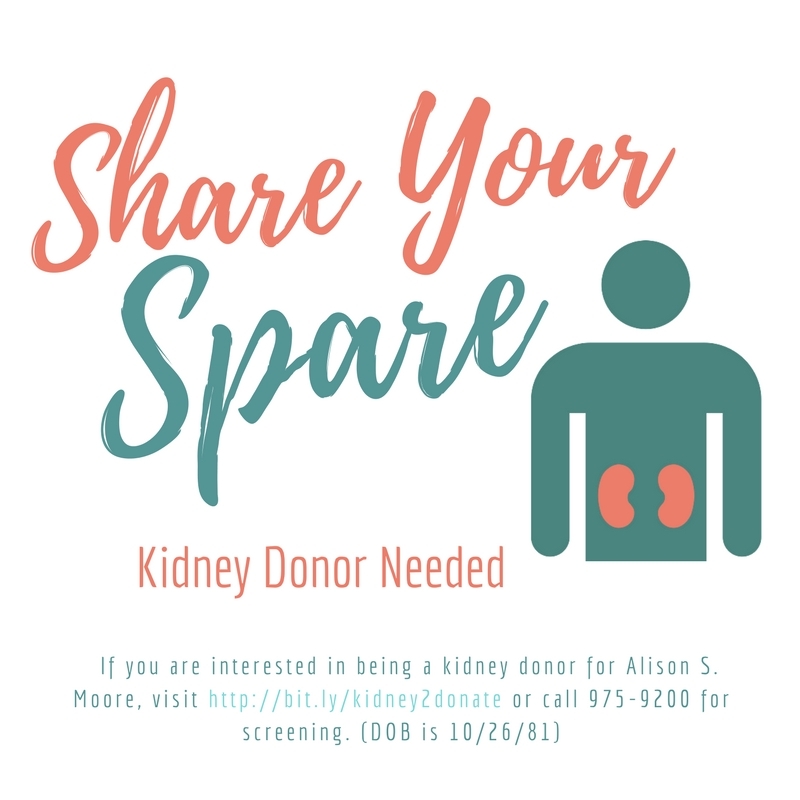 I had been believing God that I would get a kidney transplant before going on dialysis. This was not the plan. My Nephrologist reminded me that ESRD didn't have to be my LIFE. I could still live a normal one. My spiritual mentor assured me that going to dialysis didn't mean I didn't have enough faith. I wrestled in my mind on whether or not to follow my doctor's recommendation. I mean, when I look at myself in the mirror I don't see a sick person. On the 17th day of prayer, the minister instructed us to take three minutes to think of a time when God really came through for us. While continuing his instructions, I heard him say, "Who is in the boat with you?" I immediately started crying and praising God. This was so amazing because that was the exact phrase God gave me to share with my mother in 2014 when she was in the hospital critically ill. All of her doctor's thought she wasn't going to make it but I told her God said to remember who was in the boat with her. She lived another year and a half.